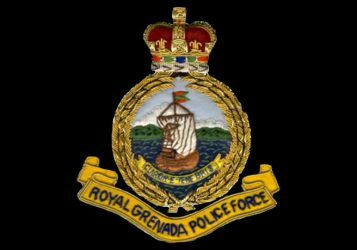 The Royal Grenada Police Force (RGPF) would like to thank the general public and the media for their continued support and assistance. 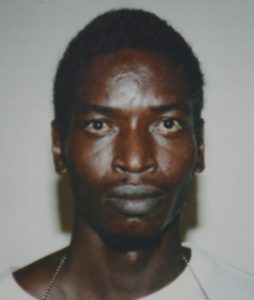 Atiba Campbell who was wanted by police has turned himself in. 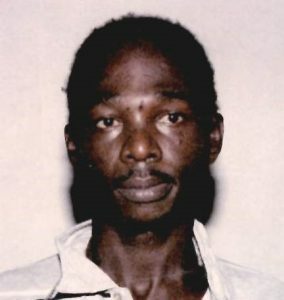 Wanted man Anderson Farray has been apprehended.